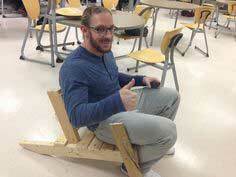 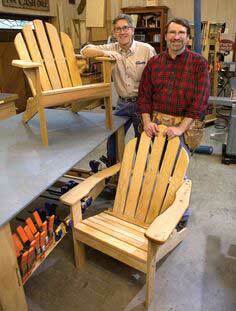 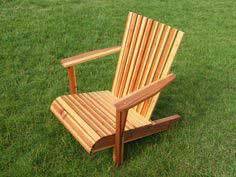 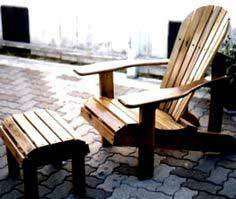 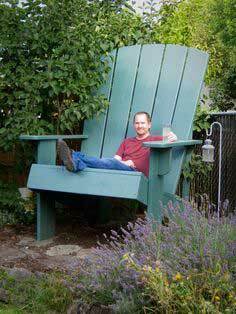 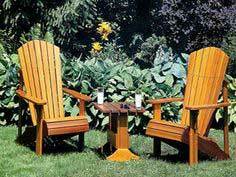 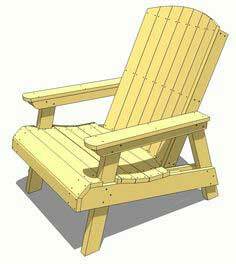 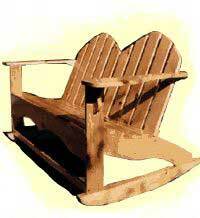 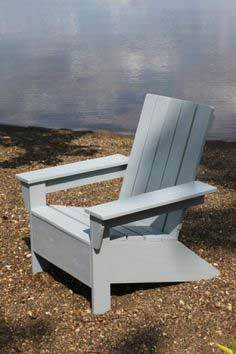 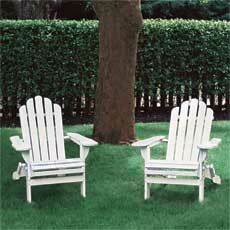 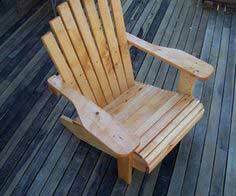 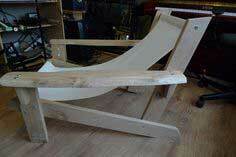 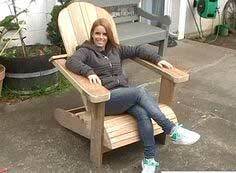 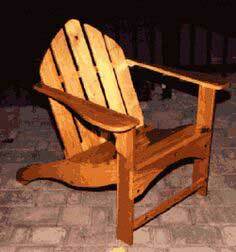 Adirondack chairs are great projects for a beginning woodworker. 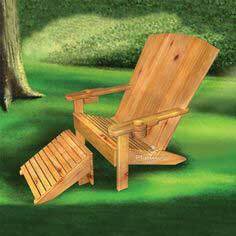 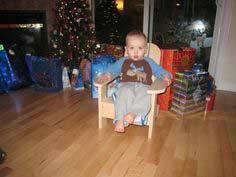 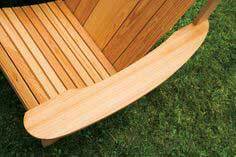 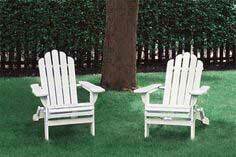 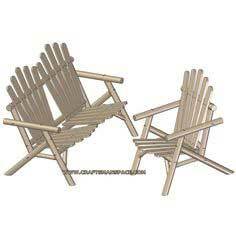 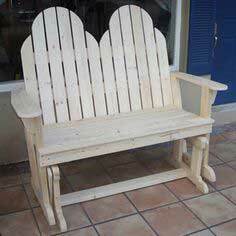 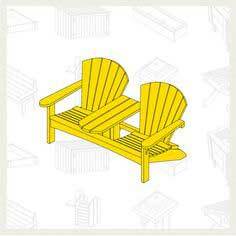 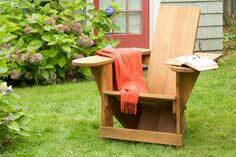 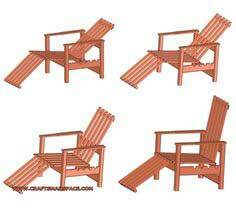 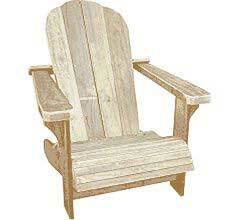 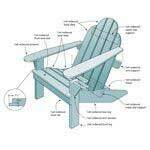 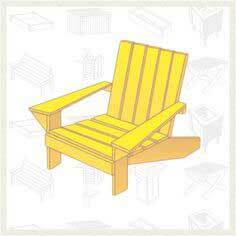 Adirondack rocking chairs, Adirondack loveseats and a multitude of variations on the iconic Adirondack chair give you dozens of choices when you're ready to build your own. 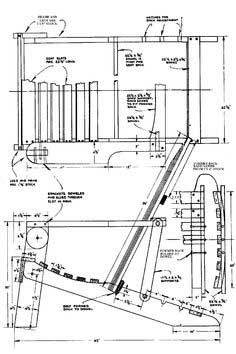 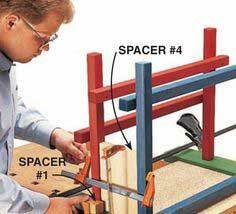 You'll find the blueprints easy to follow and they come with building tips and material lists, so getting started is easy. 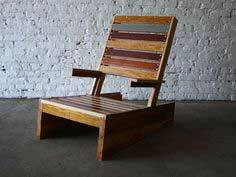 Whether you use cedar, hardwood or recycled pallet wood, you'll have a sturdy chair that lasts for years. 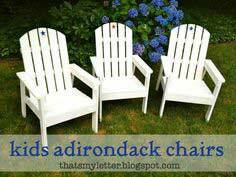 Adirondack style chairs just scream summertime relaxation. 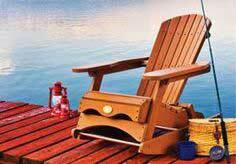 Whether you set it on your patio, poolside, on a beach or in the yard, you're sure to enjoy the summer sun more in a comfortable Adirondack chair. 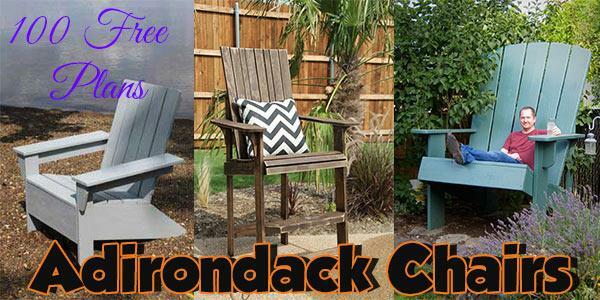 Available in traditional styles, rockers or loveseat size, there's one that's just right for you. 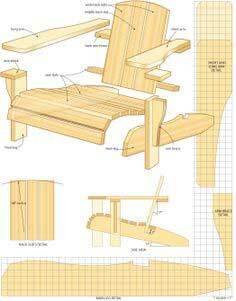 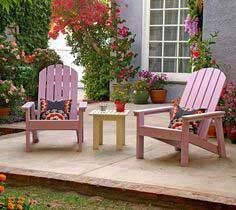 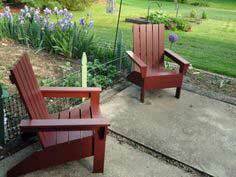 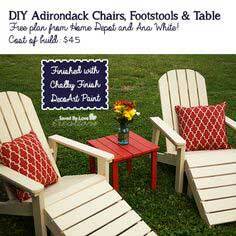 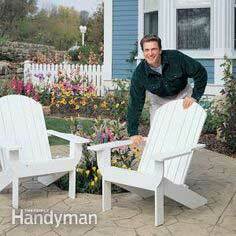 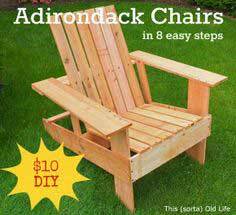 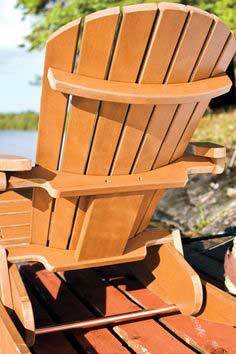 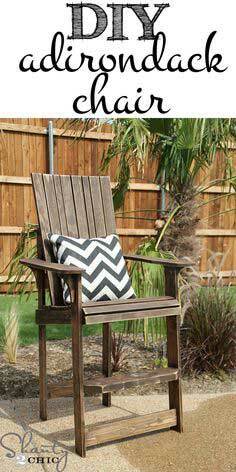 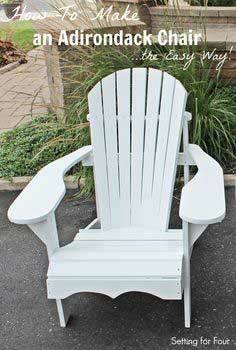 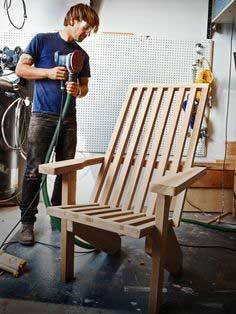 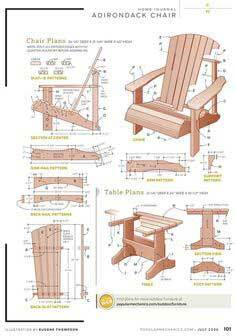 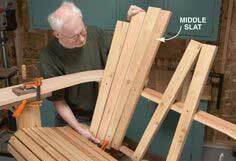 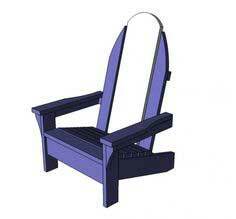 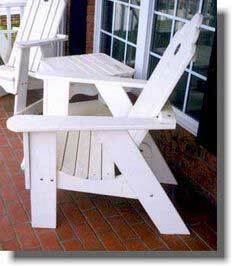 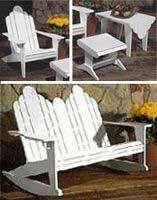 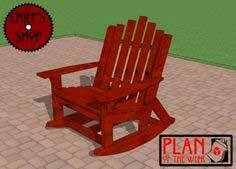 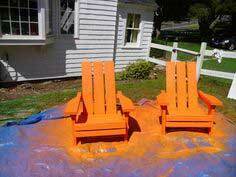 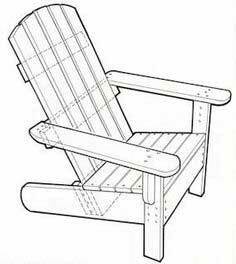 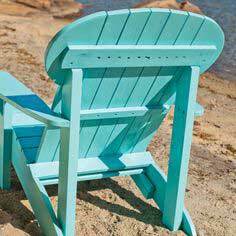 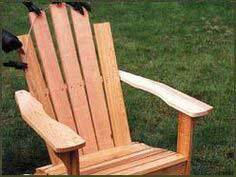 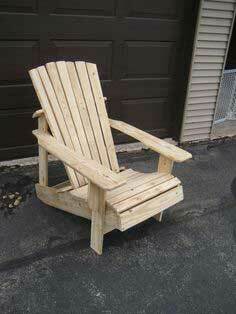 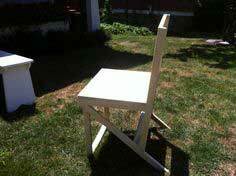 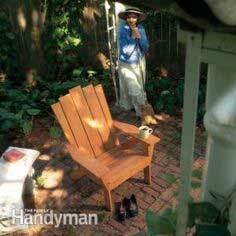 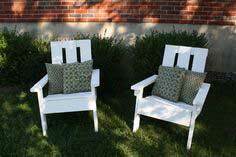 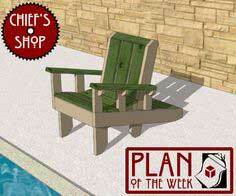 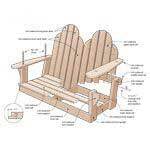 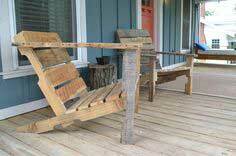 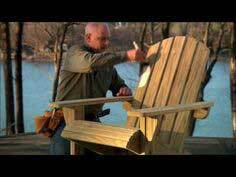 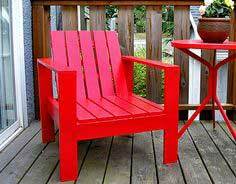 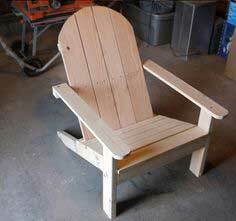 DIY Adirondack Chair - FREE Plans! 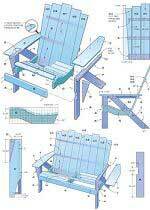 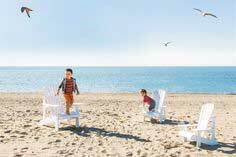 build a cape cod chair. 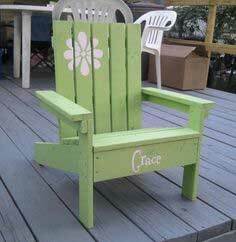 From a Pallet — for $10!